Technology is all around us and knowing how to code has become an extremely desirable skill to have, so we thought people might be interested in finding out more about these 5 free or cheap coding bootcamps in NYC. Learning how to code can be rather challenging, especially if you want to do it on your own, although getting an idea about the topic can be quite beneficial before stepping into a bootcamp. Even the smallest members of our families can start learning the basics with these 6 Free Coding Websites For Kids. Many of these bootcamps can easily cost you from a few hundred bucks to tens of thousand. This makes sense since coding isn’t easy, and it takes the time to learn the ropes; plus, the investment pays off quickly once you get a job in the field. We were interested, however, in seeing if we can find some that are free of charge, and it seems like there are plenty of these to choose from to0. 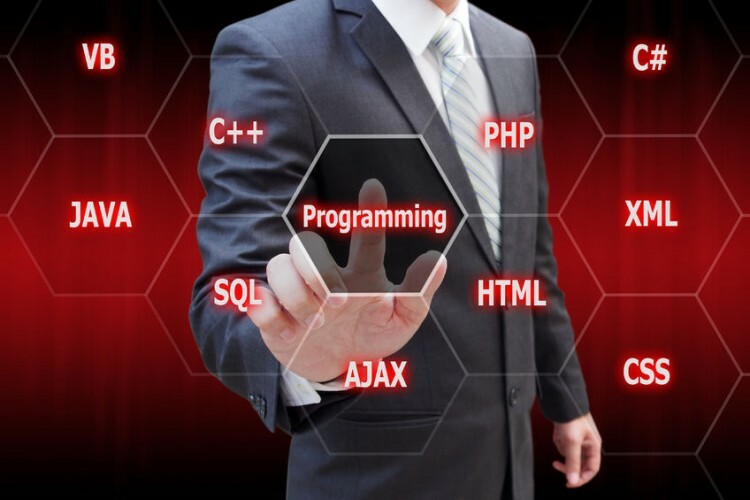 It is important, of course, to find a bootcamp that gives results and that teaches the type of coding you’re interested in, whether that means you’re looking to learn how to code computer programs or smartphone apps, or a specific coding language if you want to become an expert in a specific one. In order to build up our list of free or cheap coding bootcamps in NYC, we went looking for bootcamps that have gained some popularity through the success of their students, using simple Google Search and of course, Class Curious’ database. While some of these are, indeed, free, we also included others which will only demand tuition once you find a job, as well as one where there’s a deposit you have to make, which will count towards the final tuition which you also pay after you’ve been employed. The latter strategy is that if they don’t train you properly, you won’t get a job and they won’t get their tuition money. At the same time, it’s also their way of saying they’ll give you the highest levels of training because, the more successful you are in your career, the more money you’ll be paid. That being said, here are 5 free or cheap coding bootcamps in NYC.